To understand the works of a photographer nothing can be more instructive then looking at their contact sheets. Published in 2012 the book is 304 pages long jam packed with black and white photos. It is evident from just glancing at the book that there is something very territorial and obsessive about Daido’s rhythmic modus operandi. 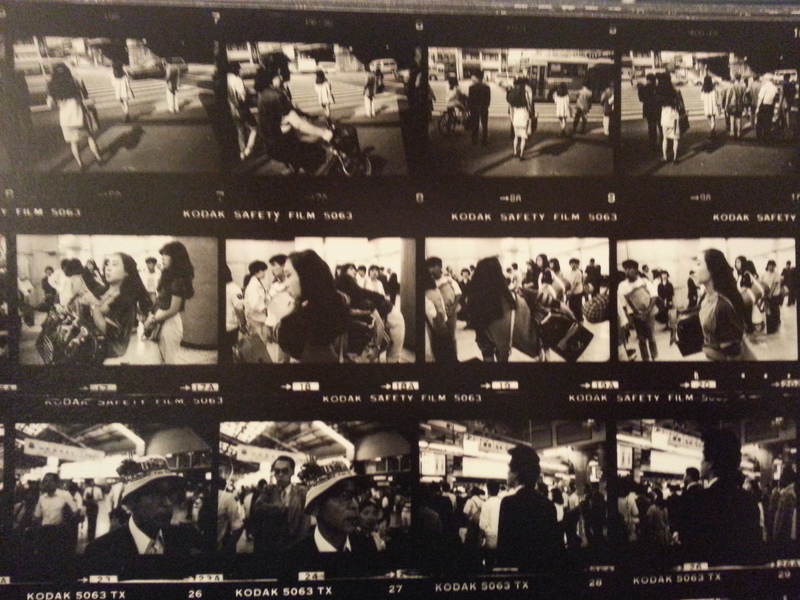 These contact sheets are like universes unto themselves, each frame a little window looking out into bits of the world. There’s a lot to explore in the book and room for many interpretations. 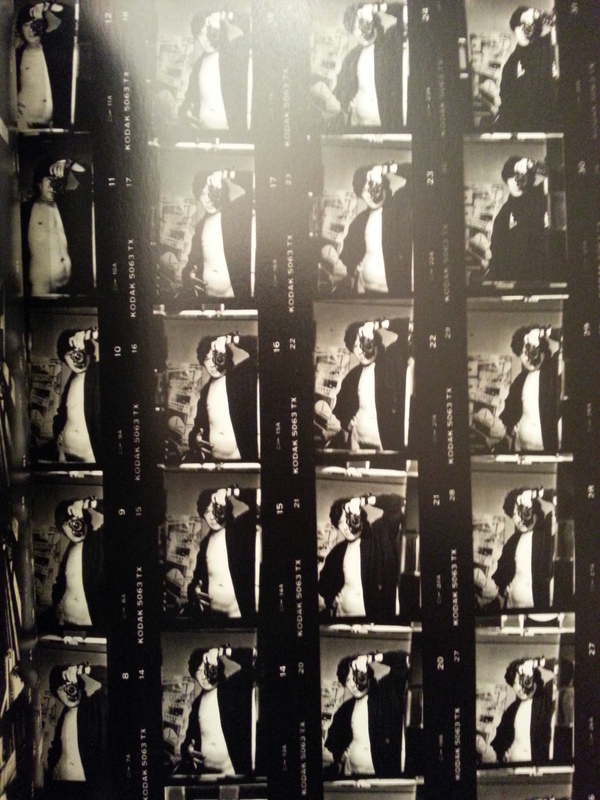 The book is one big experiment in composition of repeating subject matters ranging from abstract to documentary. These experiments are so meticulous at times it is nearly impossible to tell the differences between one frame and the next. This is as close to a plastic medium as photography gets: the framing and subjects are constantly being rehashed and reshaped. Subject matter is treated democratically with the same attention being paid to discarded rubber gloves as to mesmerising female forms. There are subtle shifts in style between the photos taken in Paris and Tokyo with the former being more formal and the later more dynamic. However, even though the cities maybe different the subject matter remains the same. Proving that you can never really escape yourself. 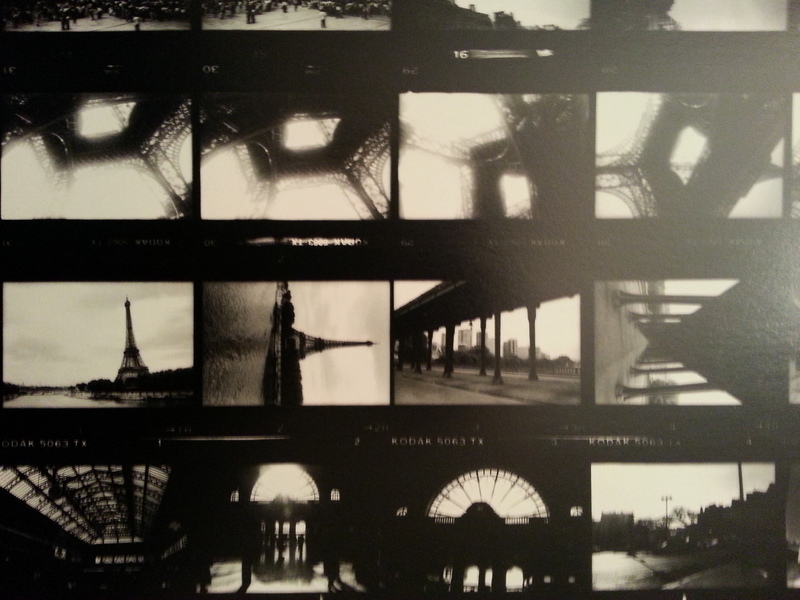 This entry was posted in Books and tagged black and white photos, contact sheets by Adventures in Photography. Bookmark the permalink.